Everyone, no matter how good, needs an editor. . If you're traditionally published, hybrid or independently published, an editor can help sharpen and improve your works. Developmental editors work with you throughout the writing process, guiding and molding characters and plot. 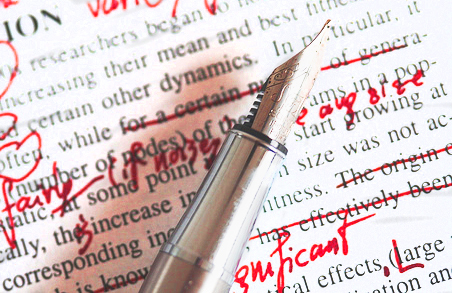 Copyeditors look for continuity and errors of fact. They also fix problems of style and grammar. Proofreaders look for problems of style and grammar. While MMA lists freelance editors for the convenience of its members, MMA does not in any way endorse a particular editor. Caveat Emptor.